LED Neon Flex Plus is the latest addition to its family to achieve an ultra high lumens efficacy. 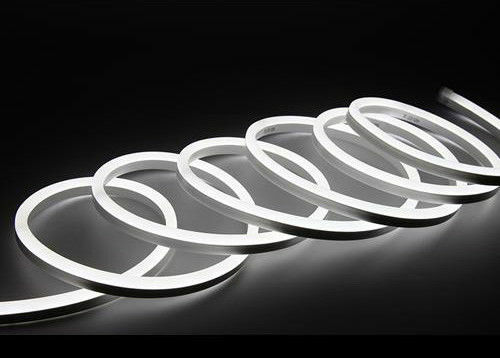 LED Neon-Flex Plus’s increased lumens stemmed from the application of high quality, high brightness LEDs coupled with an enhanced PVC mixture used in the main housing extrusion process. This optical gain enhancing PVC increases homogenization of the light effect which translates the maximum amount of lumens consistently delivered to the surface of the Neon-Flex Plus. Take white color of LED Neon Flex Plus for example, it can achieve a lumen of 36.1Lm/W and 63Lm/Ft. LED Neon Flex Plus assuredly will expand the proliferation of Besen’s LED Neon-Flex as a direct replacement to traditional glass Neon.LED Neon Flex Plus is only a bit higher in price, but it has better brightness to meet high luminous flux requirements for specific market. It is available in Red,Y ellow, Blue, Green, White color. Please contact us for details. 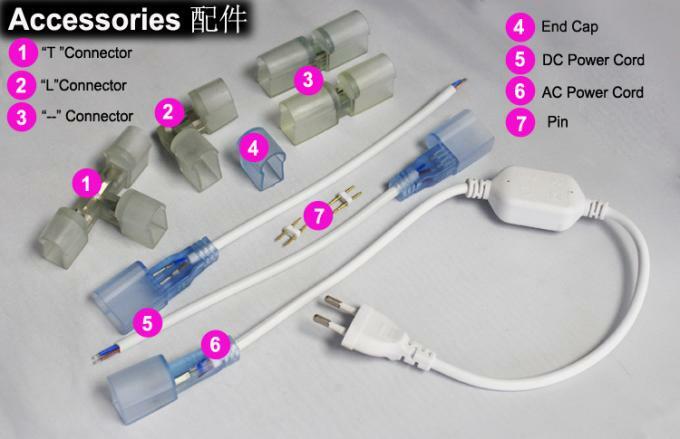 What are the applications of Flex LED neon Rope Light? 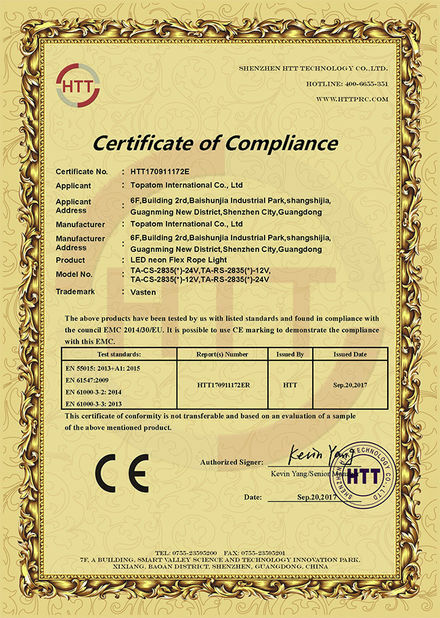 Vasten focus on led neon, strip light, commercial light. We don't make many LED products, but only put our effort in these two products. We control quality by a strict flowing system. 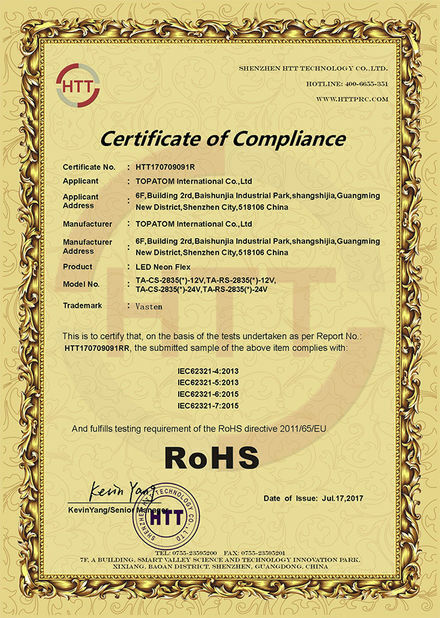 from material such as LED Chip. FPCB and PVC to ever improving structure and well trained QC staff. Can you sen us Samples? We can sent 1-2 meters of on single color for free. The freight cost need to be collected. We don't have MOQ for most of our products except for color jacket and other non-standard products. How to warranty & deal with us?